A fresh update is rolling out to Wear OS watches today as Wear OS v2.3. The update has already hit both my Montblanc Summit 2 (review) and Fossil Sport (review), so my guess is that it has been made widely available to all. What’s new? Good question! Ummm, the Home App has been updated to 2.21 from 2.20, so you’ll get a watch home screen refresh once the update finishes. Other than that, Google Play Services, Android versions, and security patches aren’t affected by it. It could just be a bug fixer. We’ll update this post if Google shares any details. To check for it, head into the Play store from your watch and you should find an update waiting for Wear OS. 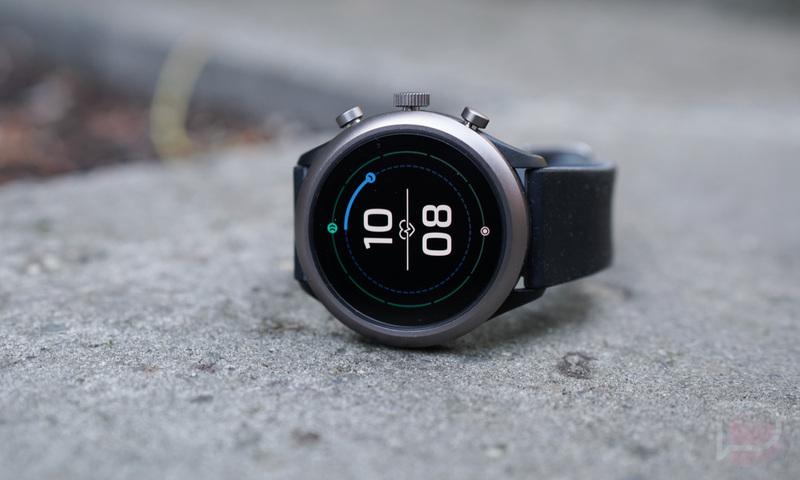 Semi-related, but whatever happened to the Wear OS H update?